Ms. Gibbs is a descendant of the Little Traverse Bay Bands of Odawa Indians. 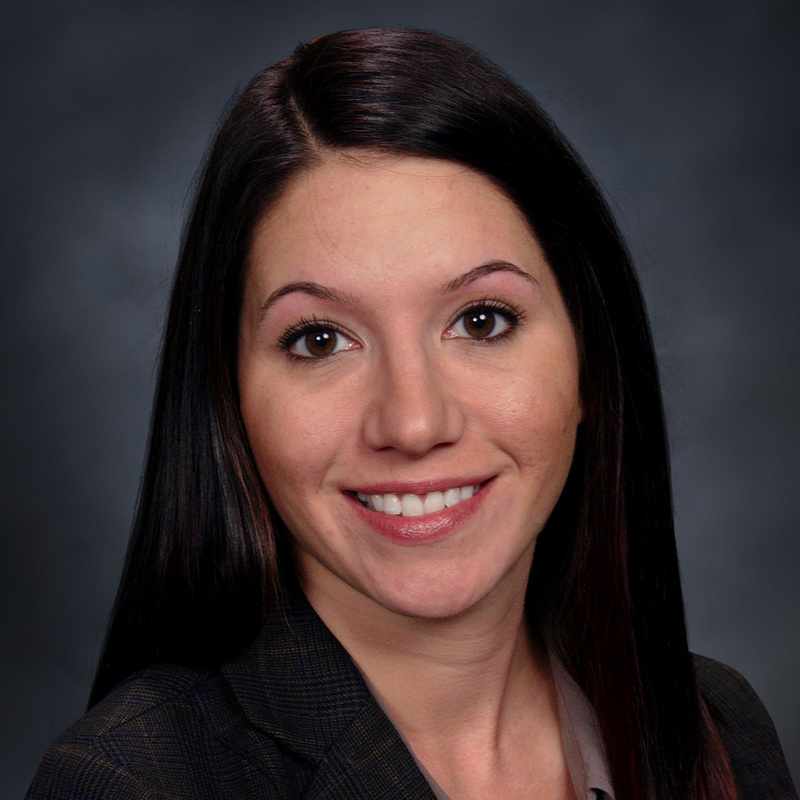 She joined Rosette, LLP after graduating from Western Michigan University Cooley Law School where she focused her studies on Business Transactions. Since joining Rosette, LLP, Ms. Gibbs has focused her practice area on non-gaming economic development. She represents tribally-owned companies involved in various businesses ranging from e-commerce to real estate development. Ms. Gibbs has drafted tribal business codes, created and dissolved tribally-owned companies, negotiated numerous vendor agreements, drafted operational and compliance policies and procedures, and negotiated multi-million dollar financial transactions. Outside of her practice, Ms. Gibbs serves on the board of directors for Odawa Economic Development Management, Inc., a wholly owned and operated economic arm and instrumentality of the Little Traverse Bay Bands of Odawa Indians. She is also very active in the American Indian Law Section of the State Bar of Michigan. Assisted in the creation and development of a tribally owned fuel station and convenience store; a $300,000,000 merger and acquisition on behalf of a tribal economic development arm; and a $11,200,000 refinance of tribal casino.